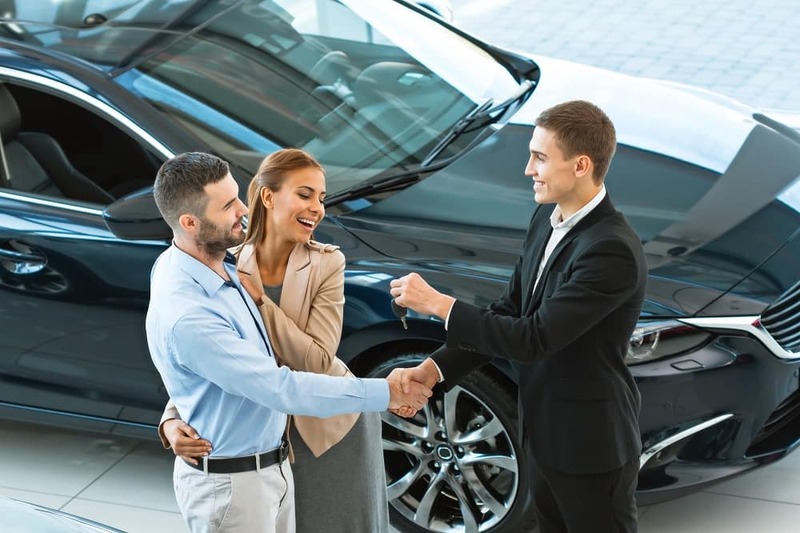 At Sussman Auto Group, we are looking to assist new car buyers in Jenkintown, Abington, and Willow Grove in financing their vehicles. To make things even more convenient, you can browse our inventory online and even calculate your payments on our website. Financing a car is now easier than ever! At our dealership, our finance team is committed to finding you the right loan. Whether you’re purchasing a new car or are leasing a vehicle, our service experts will walk you through every step. If you are looking to reconfigure an existing loan, our finance center will also be happy to go through your options. We believe in creating strong relationships with our clients and will spend the time finding the plan that suits your needs. There is no need to leave the comfort of your couch with our online finance tools. They are designed to conveniently provide you with a car loan rate and even get you pre-approved. The car loan calculator will input your information to give you an idea of what your car loan rate will be. You can browse a variety of different options depending on the car you choose. When you have found a loan that satisfies your needs, visit our finance center to finalize the deal. Want to get pre-approved for a great loan rate at home? You can quickly and easily fill out the finance application online. This feature will save you valuable time and help get you behind the wheel of your new car faster! Use our helpful Payment Calculator here! 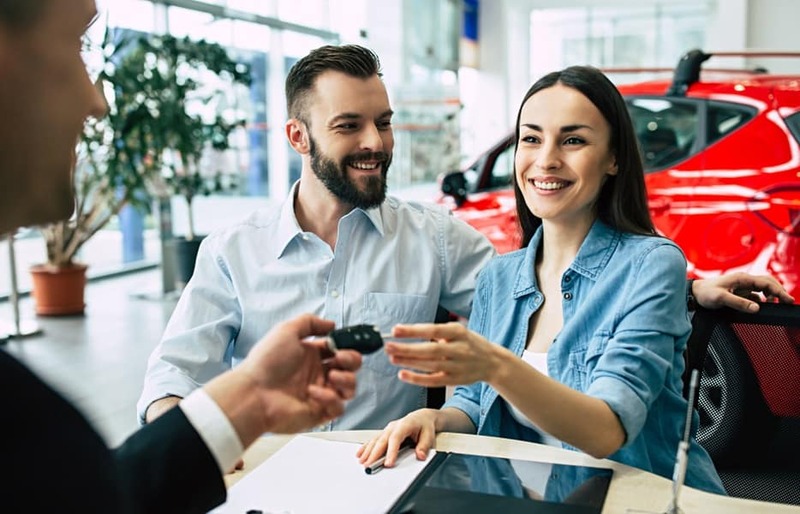 When it comes to financing your next vehicle, you can choose to either lease or buy. Leasing a vehicle means that you are signing a contract to drive the car for a set period. Since you only have the vehicle for a short amount of time, you only pay for the depreciation of the car during that time. There are advantages to both buying and leasing. 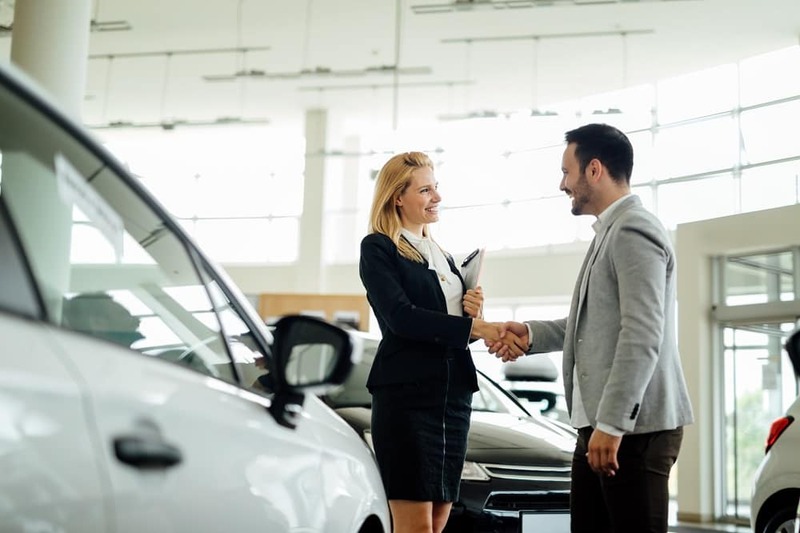 Whether you decide to lease or to buy your next vehicle, our finance team is here to assist you. We are committed to giving you the best automotive experience, so we have special offers on both new and used vehicles. Browse our specials online or stop by our dealership to see what promotions we are currently offering. 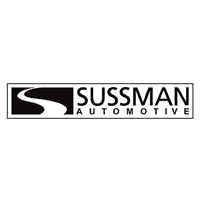 If you are looking to finance a new car in Jenkintown, Abington, and Willow Grove, then visit Sussman Auto Group. Our dedicated finance team is here to answer all your questions and assist you will all your car-buying needs. Apply online or visit our finance center today! Contact us to speak with one of our financial experts today!